J.W. Gailey's Great-Grandfather Gailey was named Joseph. Joseph was born in 1774 in South Carolina. J.W. 's Grandfather Gailey was named Ebenezer. He was born August 21, 1798 in South Carolina and died October 9, 1858 in Craighead County, Arkansas. 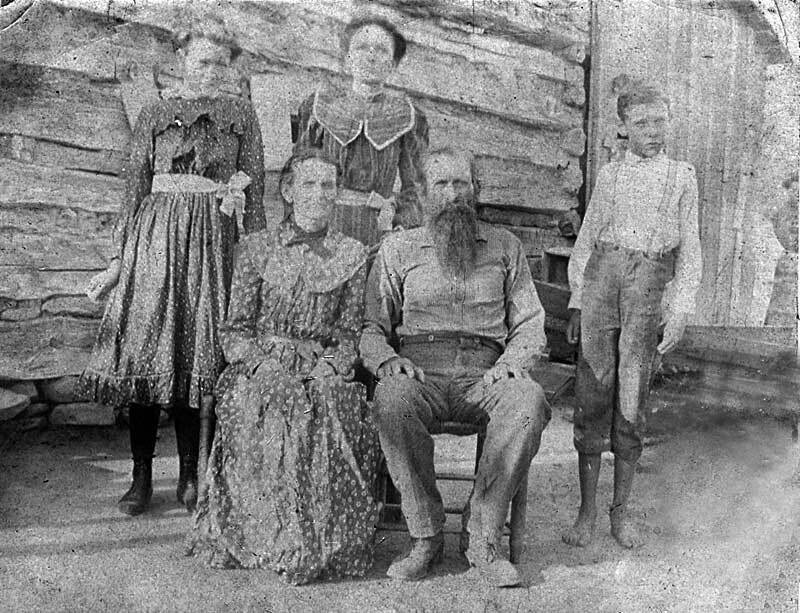 Ebenezer was married to Jane Dillard Lomax on July 8, 1830 in Habersham County, GA. Ebenezer spent most of his life in Habersham County, Georgia where most of his children were born. He moved to Arkansas to be close to his brother Amzi but died shortly thereafter. 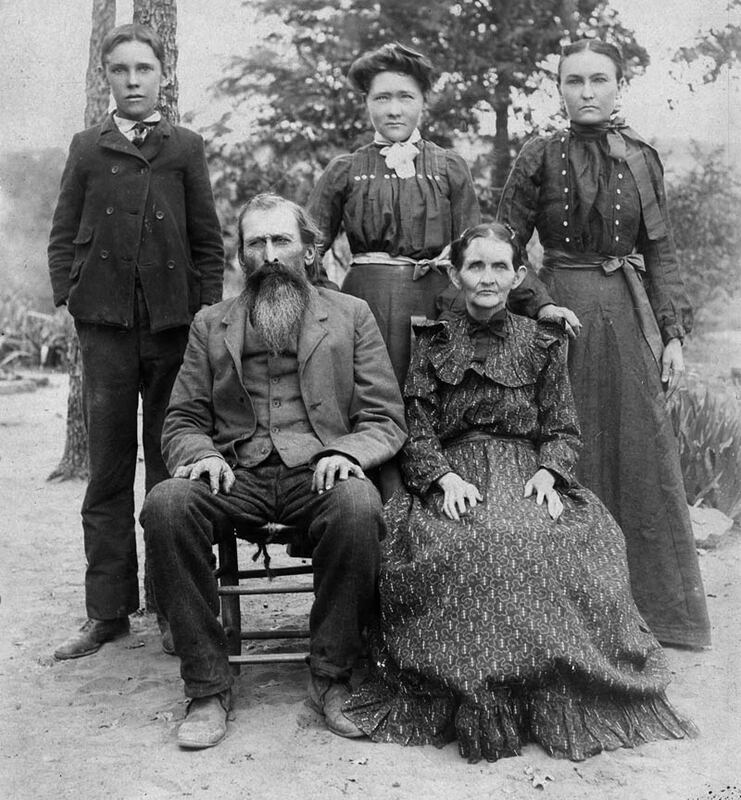 At the time Ebenezer's family moved to Arkansas the Tuder family was passing through the area on their way to Texas. Permelia Tuder met Ebenezer's oldest son Asahel Lomax Gailey and he followed the family to Texas. Asahel and Permelia were J.W. Gailey's parents. Asahel served in the Civil War and was captured and sent to Chicago where he eventually started a new family with Mary Murray. The above graphic shows each of Asahel "Asa" Gailey's five children and their descendants. Jane, John, and Asa Nelson were all born in Texas while Lola and Lester were born in Chicago. Interesting side note is that at least two of Lola's grandchildren (George Emory Pardee and Willis Chace Pardee) ended up settling in Texas. 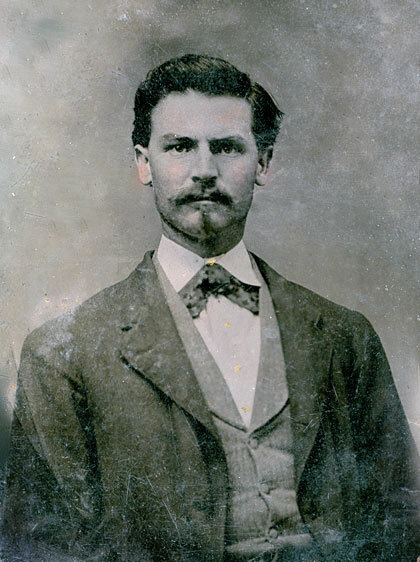 Lester's son Arthur Lester Gailey spent much of his life in Texas and he died in Dallas in 1964. It is unknown whether he ever made connection with any of his cousins that lived not too far away. Not shown in the graphic above was Permelia's daughter with S.D. 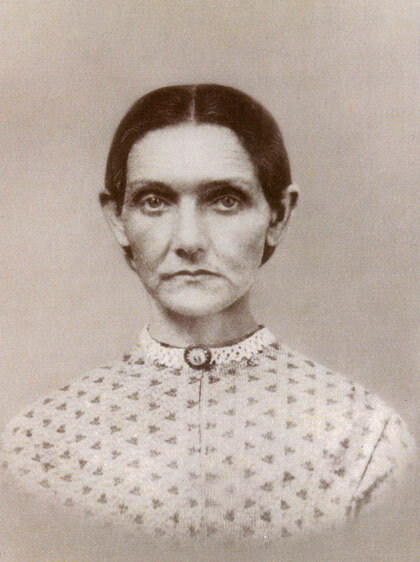 Smith named Starrett Annie Smith (who married John Able Lee). Permelia Later married J.N. Smith in Erath County. Permelia Jane Tuder's parents were William Tuder and Jemima S. Brown. William was born April 13, 1821 in Kentucky and died December 31,1876 in Eastland County, Texas. William was the father to Permelia Jane, Nicholas F.M., William Henry, James E.D., and Rosannah Milliana. He was married three times (Jemima Brown, Sarah Campbell, and finally Caroline Trimble). His first wife died before they left Kentucky and his second wife died shortly after moving to Eastland County. William spelled his last name with the "er" instead of the "or" spelling. It is not yet clear if he started the trend or if his father spelled it that way. There were older generations with the "er" spelling living in Kentucky, however. The 1850 census shows that William and his family resided in Kentucky. 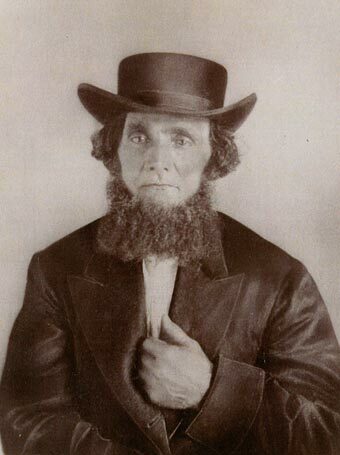 Sometime around 1853 he moved his family to Arkansas, probably around the Jonesboro area. His daughter Rosannah was born in July of 1854 in Arkansas. William picked his family up and moved again, this time to Bell County, Texas near the town of Aiken. His sons W.H. and J.E.D. had 160 acres surveyed in the northeastern portion of Eastland County, Texas in the 1860s but the area was too wild with indians to move there. 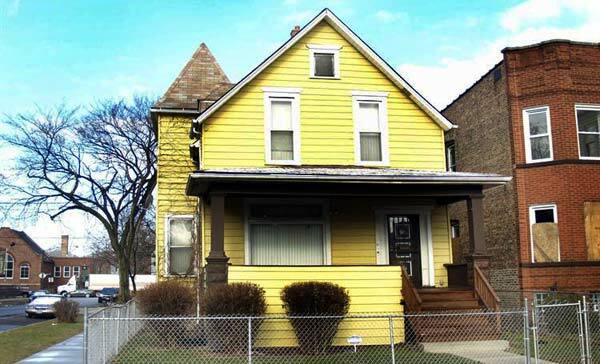 By 1873 the family had relocated one last time to their Eastland County property. Find out more on the Tuder family by going to www.tudorcemetery.com. In this photo we believe the woman sitting is Permelia Jane Tuder (Gailey) (Smith) and the boy on the left is JW Gailey. The bearded man may either be Permelia's brother or 3rd husband. The lady standing on the right may be Jane Gailey Harding (JW's sister). More research is needed for more positive identification. This is another photo of the same group that appears in the above photo. Note the lady standing to the far right in the background.